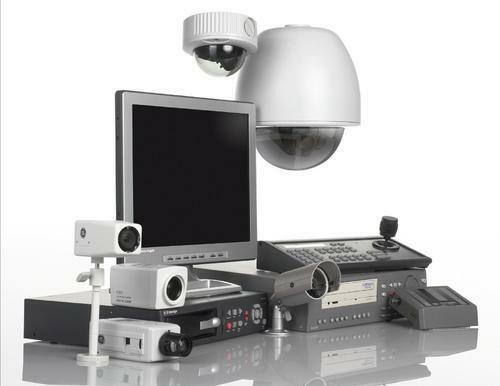 We are the foremost firm dealing with CCTV Surveillance System. These products are developed by professionals utilizing the advanced technology. Since its establishment in the industry, Pelorus Technologies Pvt. Ltd. is one of the remarkable names of the nation thoroughly engrossed in manufacturer, exporter, trader, importer of a broad variety of products such as CCTV Cameras, Video Conferencing System, Fiber Optical Equipments, etc. We are also service provider of Camera Installation Service. Made making use of top class basic components altogether with modernized tools and machinery; these offered products are widely recommended and treasured amid our customers. Also, these are well examined prior their shipment at the premises of our customers. Available with us in a range of provisions, these goods are accessible in multiple technical provisions with us at most feasible costs.